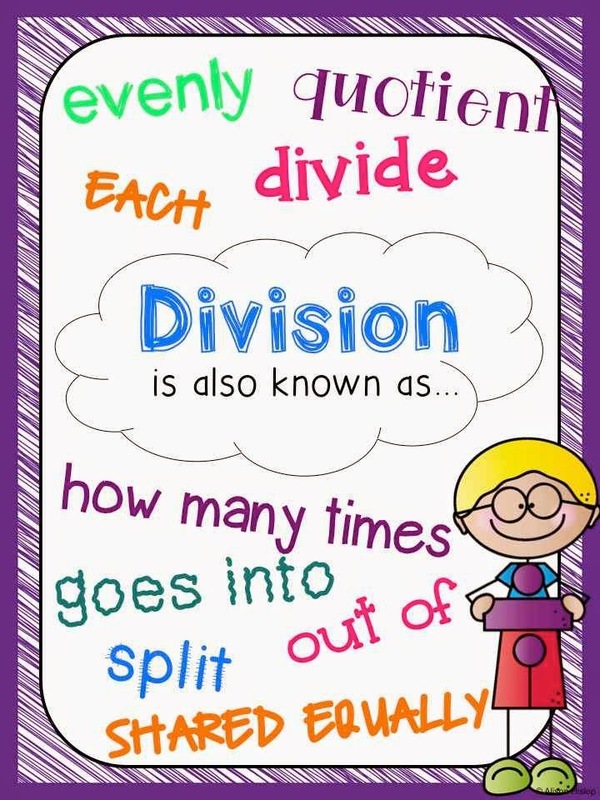 Teaching Key Words with a Freebie! 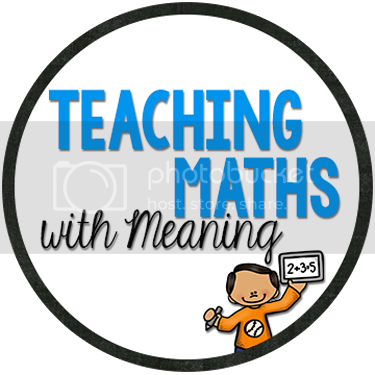 When you are teaching the Four Operations, do you find yourself saying Addition, the Plus, then Add Together? Does this matter? What do you think? I always seem to switch and change and strongly believe there is nothing wrong with that! Children should be encouraged to learn all the words that could be used for each operations - we know here in Australia they always put some different terminology in our National tests! So this being said, your students should know the difference being sum and product. 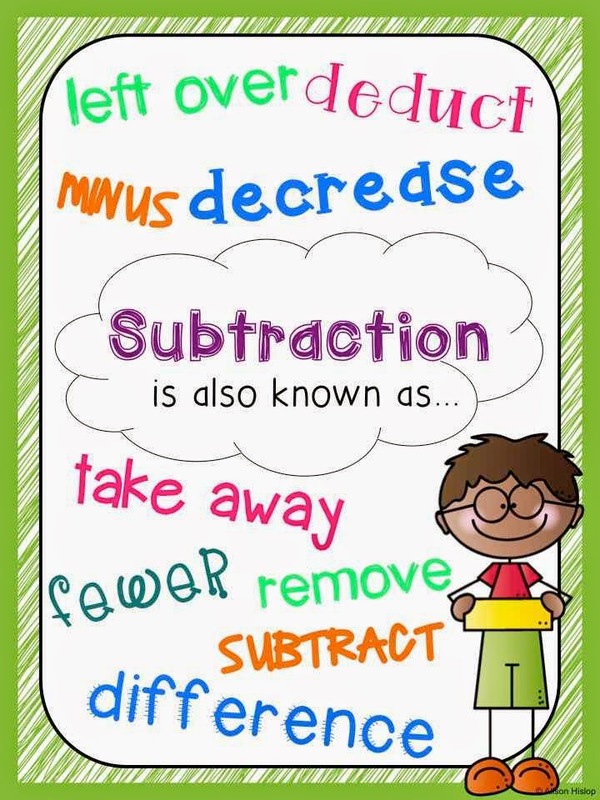 They should also know that Subtraction also means take away, remove, decrease, minus, left over etc. 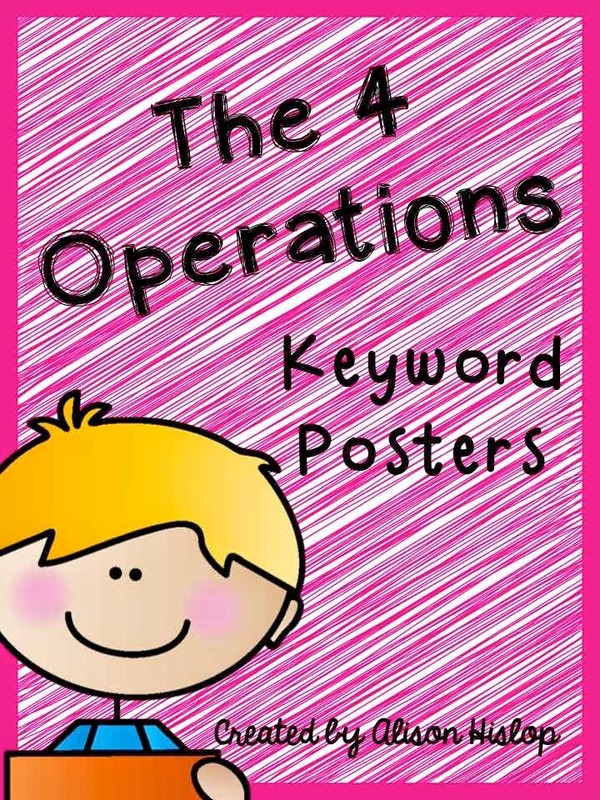 So here is a freebie for you to download to print out, enlarge if you like, laminate, put up on your Smartboard, whatever you need to do to get through to to your class that their are multiple names for each operation.